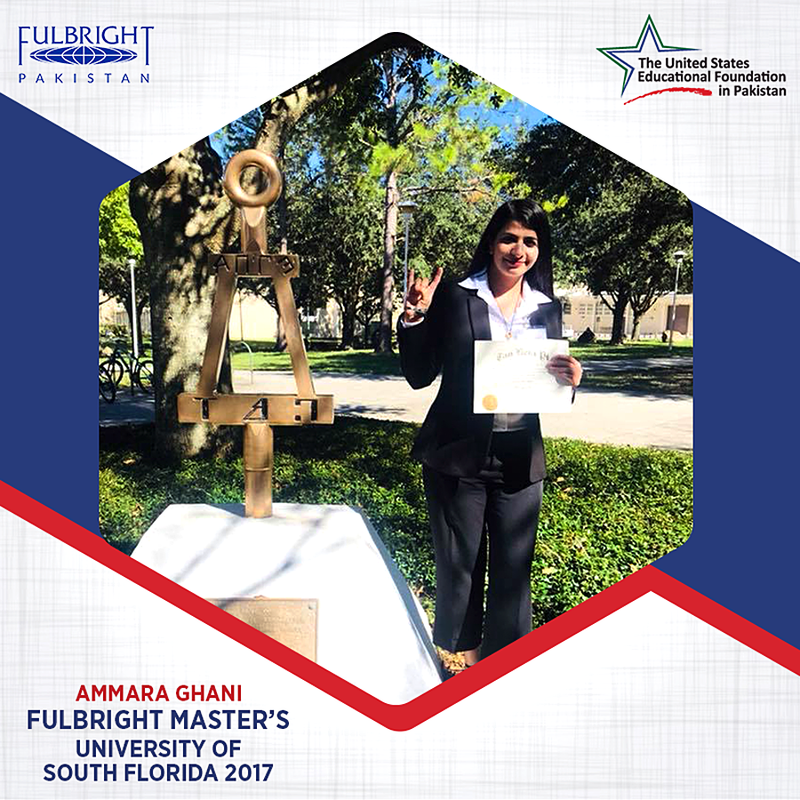 Ammara Ghani, FL G 2019, was congratulated by the United States Educational Foundation in Pakistan for her recent induction into Tau Beta Pi. Ammara is pursuing her master’s degree in electrical engineering from the University of South Florida (USF). Sterne, Kessler, Goldstein & Fox, an intellectual property specialty law firm, has announced the election of six new directors effective January 1, 2019. Richard M. Bemben, VA B ’04, is one of the new directors. According to the news announcement, “his practice focuses on matters before the U.S. Patent and Trademark Office.” Bemben’s bachelor’s and master’s degrees in engineering are from Virginia Tech. Dr. Fieno earned degrees in electrical engineering and chemistry at Ohio University. He did graduate school work in biomedical engineering at Northwestern University.